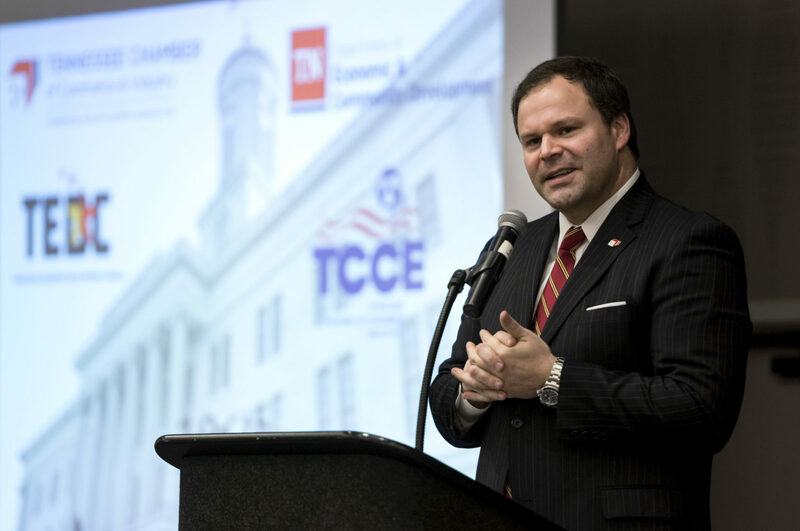 Welcome to the official website for The Tennessee Chamber of Commerce Executives (TCCE). 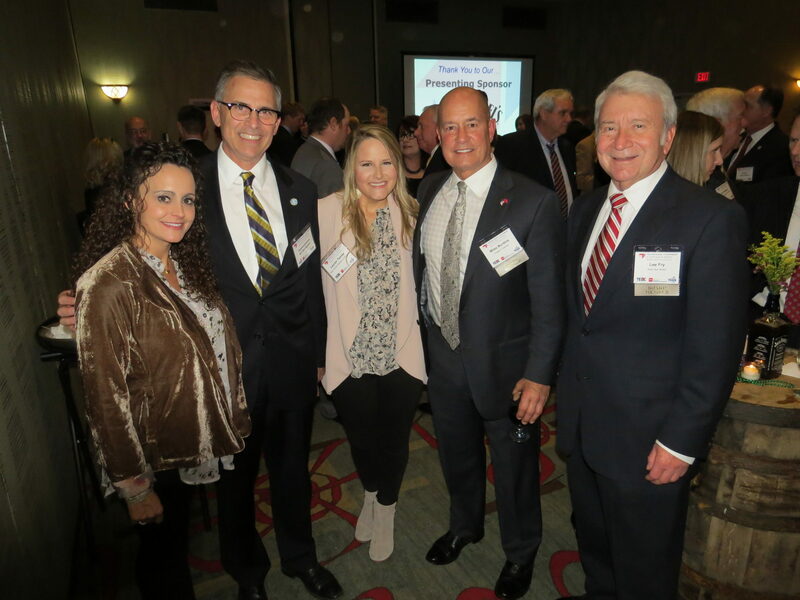 The primary goal of TCCE is to serve its membership by providing quality professional development, networking, resource exchange opportunities and grassroots advocacy. Our Winter Conference & Legislative Reception 2019 will take place in Nashville, February 19! Make sure to book your hotel rooms soon. 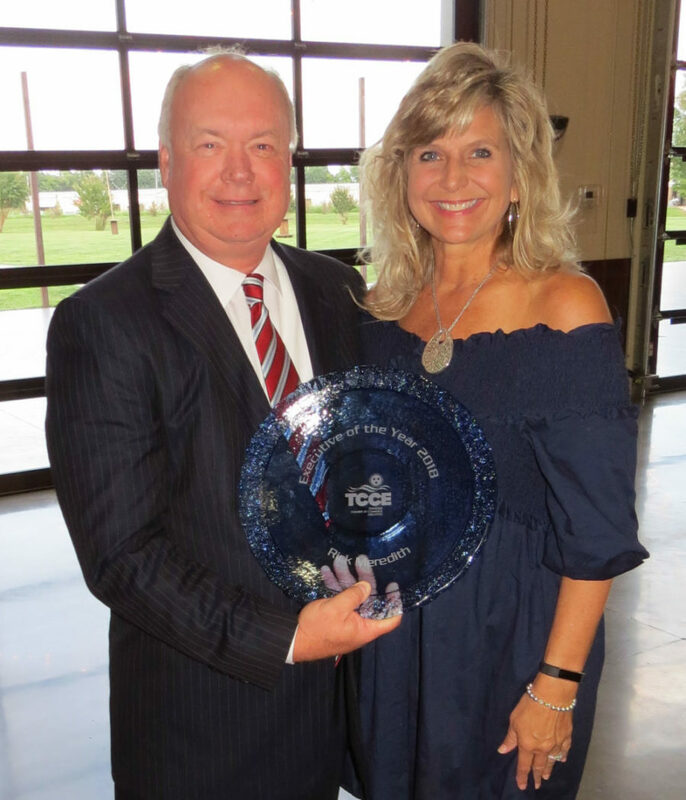 TCCE was organized to enhance the professional growth and development of Chamber executives, staff, and volunteers in the State of Tennessee.